OMG!!!! Did you all hear about the new craft channel? New to the internet world is MY CRAFT CHANNEL, this is BIG! It is a place where you can find it all. Our wonderful leader from Finding Photo Freedom, Stacy Julian will be a guest host, as well as Kristine McKay and many more. They will be announcing another Designer this coming Friday. SUPER Excited!!!! Aren't you! 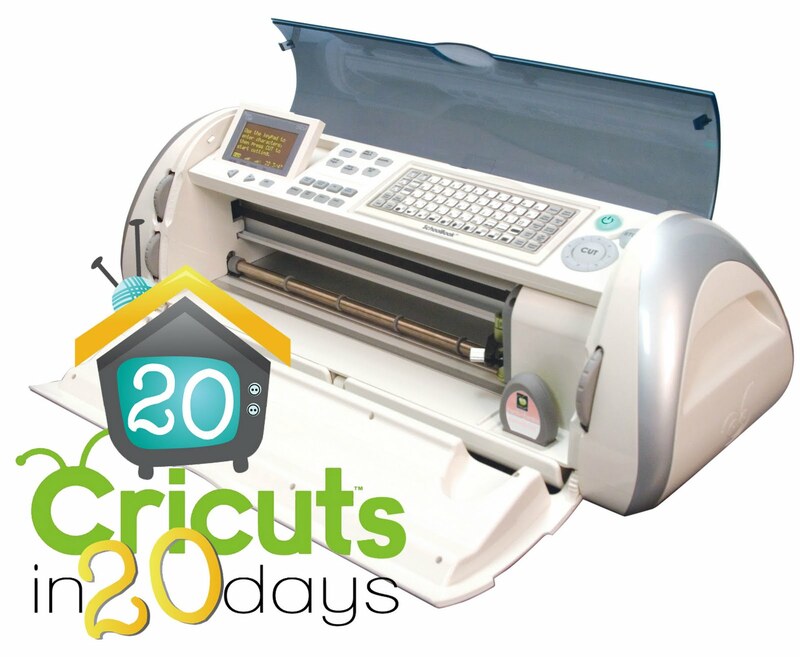 There is MORE....MY CRAFT CHANNEL is giving away 20 Cricut Machines in 20 days!!!! OMG!!! Woo hoo!!! If you don't own an Expression or E2, here is your chance to win!!!! Oops! They also have a blog. Here is the link MY CRAFT CHANNEL BLOG. Have fun and good luck to you all. I hope everyone has a wonderful day, full of joy and happiness, and good health. See you all soon! !